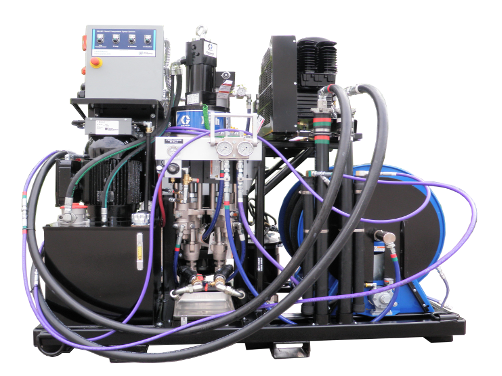 Cor-Pro has the experience, reputation, and quality for your toughest corrosion protection needs. 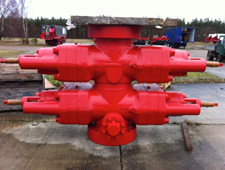 Cor-Pro Systems, Inc. is the leading corrosion protection provider in the Gulf Coast area. 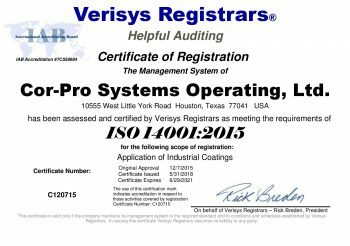 With a 150,000-square-foot facility in Houston equipped with top-of-the-line equipment for superior corrosion protection, Cor-Pro Systems works with industries that require the highest quality of corrosion management services in the area. 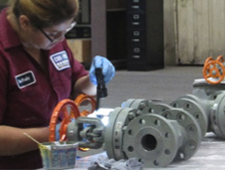 Cor-Pro Systems is an expert in handling and resolving corrosion-related problems. 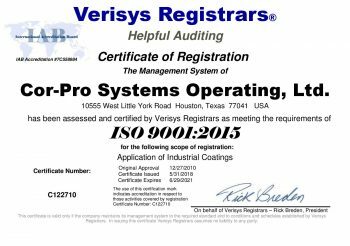 Cor-Pro Systems Inc. is the leading company in providing fast and high quality corrosion prevention Houston services in Texas and other Gulf Coast areas. 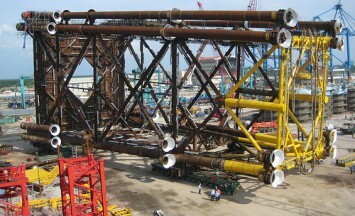 Corrosion is a perennial problems faced by companies that rely on steel equipment and structures. 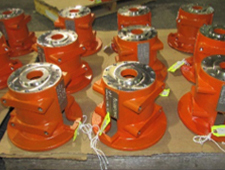 In highly industrialized cities like Houston, operational losses due to corrosion result to millions of dollars in lost revenue. 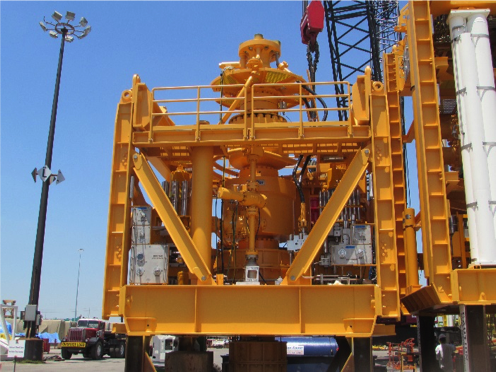 Cor-Pro Systems, Inc. provides top-of-the-line corrosion protection in Houston, Texas and nearby Gulf Coast areas. 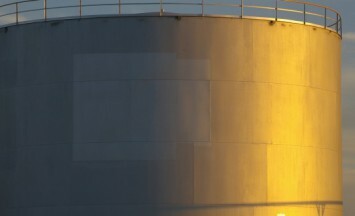 The Gulf Coast serves as a headquarters to some of the biggest industries in the country. 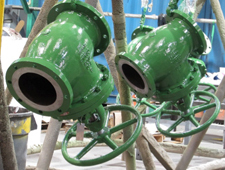 In an area constantly exposed to harsh corrosive agents such as saltwater and air, industries like petroleum and manufacturing require protection to prolong the life of its equipments. 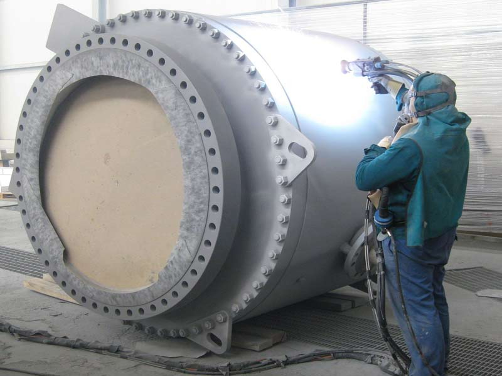 Since 1987, Cor-Pro Systems, Inc. has been providing high quality corrosion protection applications for critical equipment. 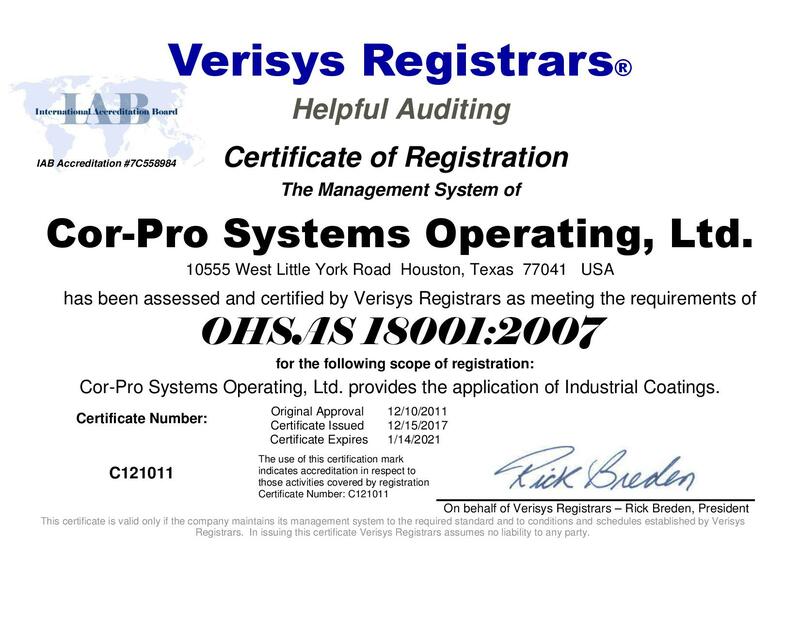 With an unparalleled ON TIME DELIVERY TRACK RECORD, the “Cor-Pro Gold Standard” is the highest level of certification in the corrosion protection industry. 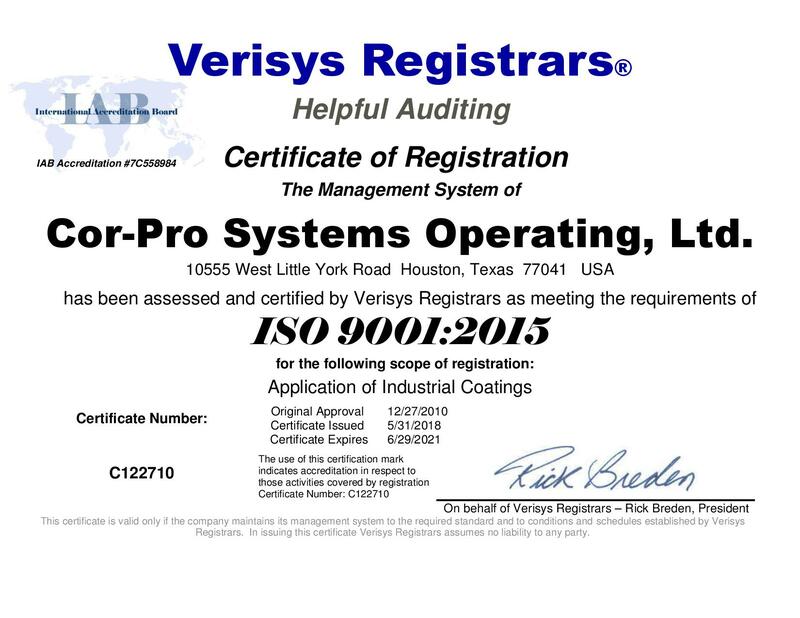 Cor-Pro Systems, Inc. is ISO 9001 and OHSAS 18001 certified. Our years of experience has yielded us growth by consistently delivering positive results. We specialize in long-term, significant client relationships. 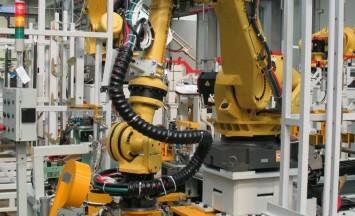 We invest in understanding critical equipment, complex logistics and special needs. 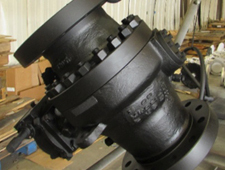 Cor-Pro provides corrosion protection services with 100% reliability and on-time delivery for clients who demand the best. 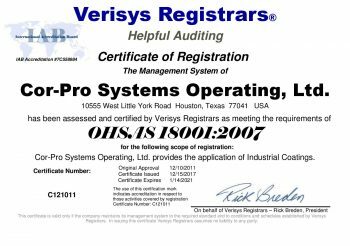 Cor-Pro Systems recently became certified to the internationally accepted OHSAS 18001:2007 Occupational Health and Safety Management System. Cor-Pro Systems has achieved the 18001:2007 and ISO 9001:2008 accreditations from Verisys Registrars.